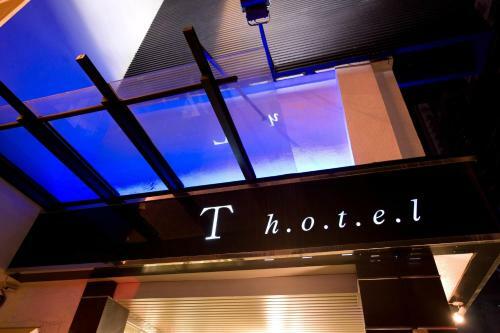 Offering free bikes, T Hotel Kaohsiung is located in Kaohsiung. Free WiFi access is available. Each room here will provide you with a TV, air conditioning and an iPad. Complete with a refrigerator, the dining area also has an electric kettle. Book T Hotel Kaohsiung. Instant confirmation and a best rate guarantee. Big discounts online with Agoda.com.